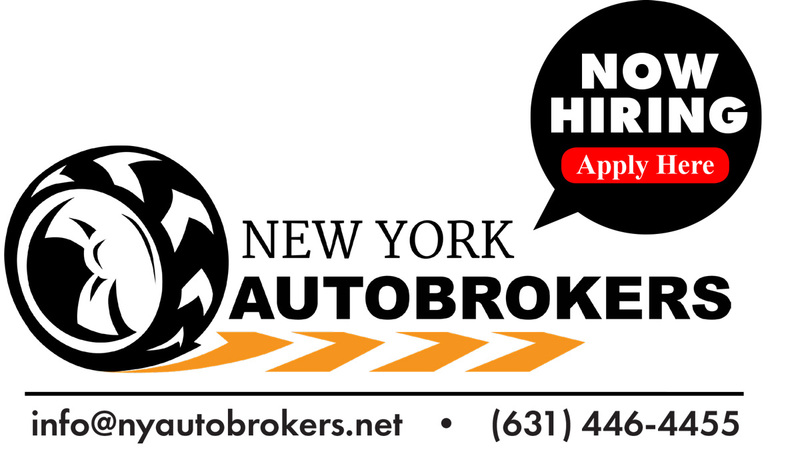 New York Autobrokers is Hiring! Full Time Position with a rapidly growing Leasing Company. Please give us a call at 631-446-4455 or fill out our application online. Experience in Automotive preferred but not necessary.